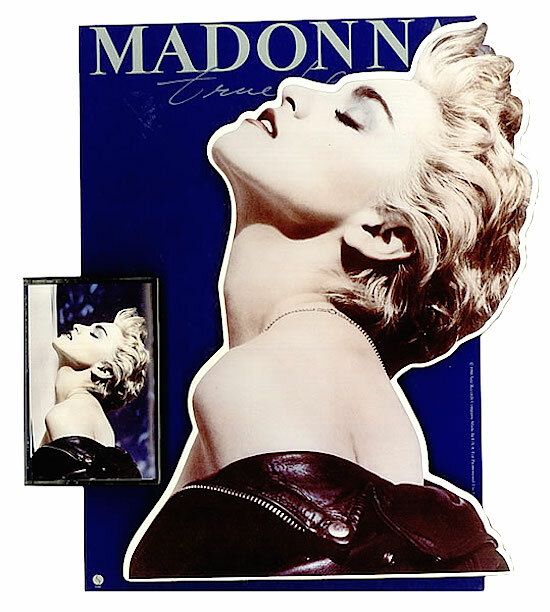 On September 8 1986, Madonna’s third album, True Blue, was certified double platinum (for shipment of 2 million units) in the USA. Madonna’s sturdy, dependable, lovable new album remains faithful to her past while shamelessly rising above it. True Blue may generate fewer sales and less attention than Like a Virgin, but it sets her up as an artist for the long run. And like every other brainy move from this best of all possible pop madonnas, it sounds as if it comes from the heart.